Keenan Plus Benefits - 3 Free Oil Changes, Loaners and More! 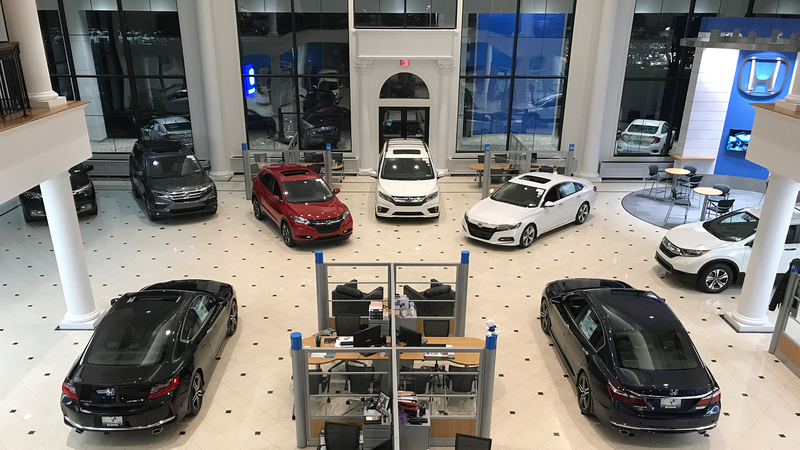 Welcome to Keenan Honda – Where More for FREE Means Even More for LESS! Whether you’re looking to purchase, finance, or service your vehicle, you won’t find more impressive customer service with exceptional prices and a no-hassle environment. Read what our customers have to say about their car-buying experience with us. 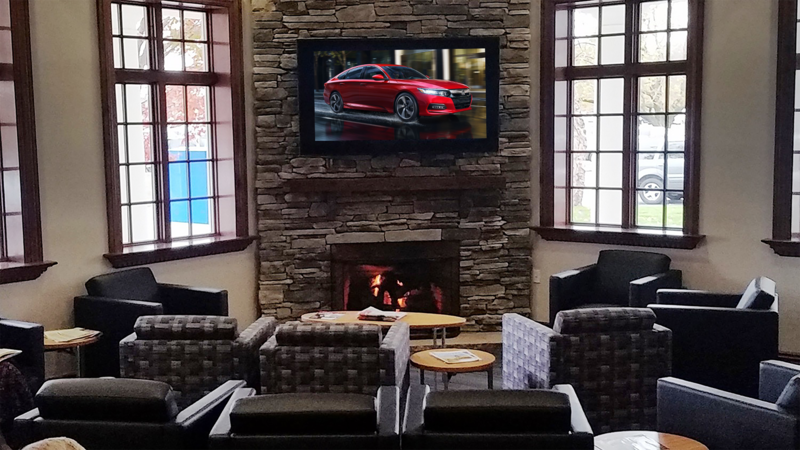 Our brand-new Keenan Honda Dealership offers a comfortable customer lounge (with a fireplace, separate kids room, and 75″ high definition Smart TV with Surround Sound) over 13,000 square feet of showroom space, a 2-lane climate-controlled indoor service drive and much more. 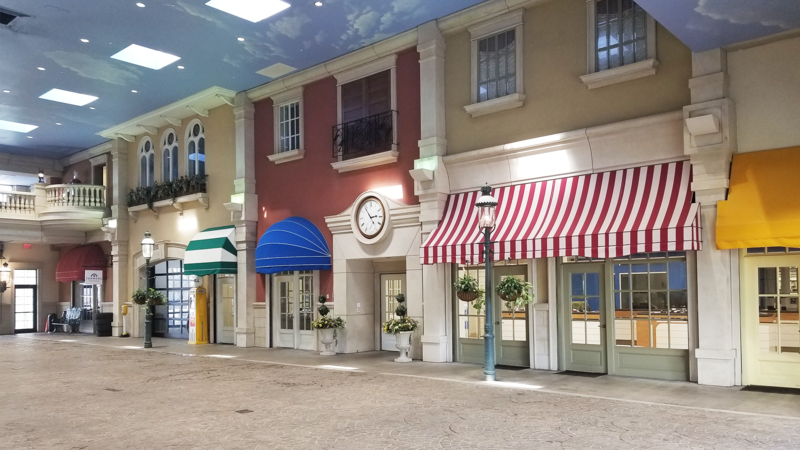 And, “More for Less” truly describes all of the amazing extras our customers enjoy. Perks like free oil changes, free loaners, free Pennsylvania State Inspections, and free car-washes are included with any new or pre-owned vehicle purchase. 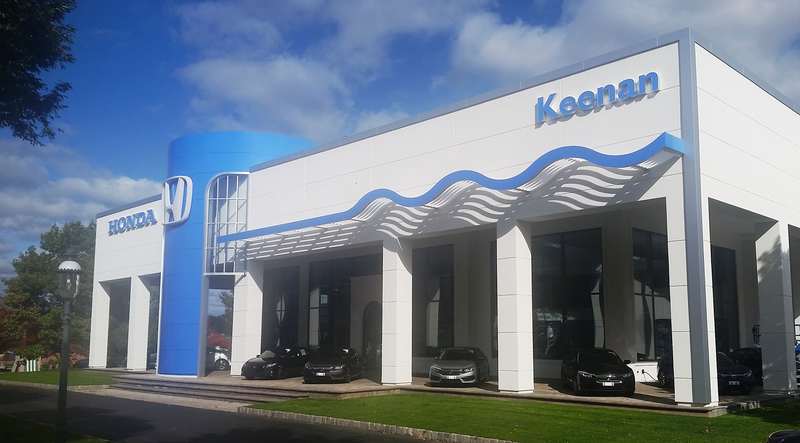 Stop by our new Keenan Honda dealership in Doylestown, PA or contact us to experience the More for Less difference! *Keenan Plus benefits are included with the purchase of any new or pre-owned vehicle. Loaners for scheduled maintenance services of $250 or more. Enjoy complimentary PA safety inspections for the life of your new or pre-owned vehicle purchased at Keenan Honda (excluding cost of sticker). PA emission inspection not included. See Keenan Honda for complete details.